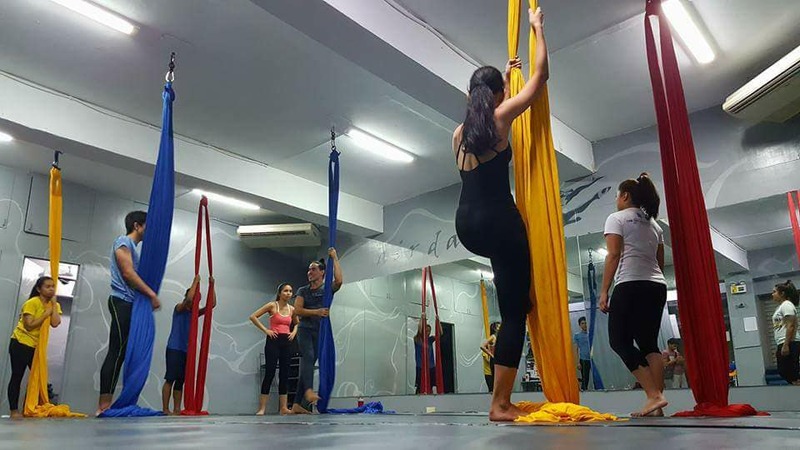 Airdance's studio, with it's large dance floor, mirrors, and sprung wooden flooring is the ideal place for dance classes and rehearsals. 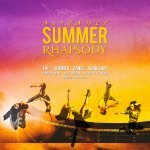 AIRDANCE SUMMER RHAPSODY pays tribute to one of the greatest rock bands - QUEEN. COME & JOIN US! 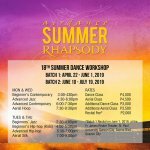 The 6-week intensive workshop with classes in Contemporary, Jazz, Hip-hop and Aerial Silk & Hoop will start on April 22-May 31 (Batch 1) and June 10-July19 (***Batch 2). Recital for Batch 1 will be on June 1, 2019. Classes are offered for Beginners and Advanced levels. 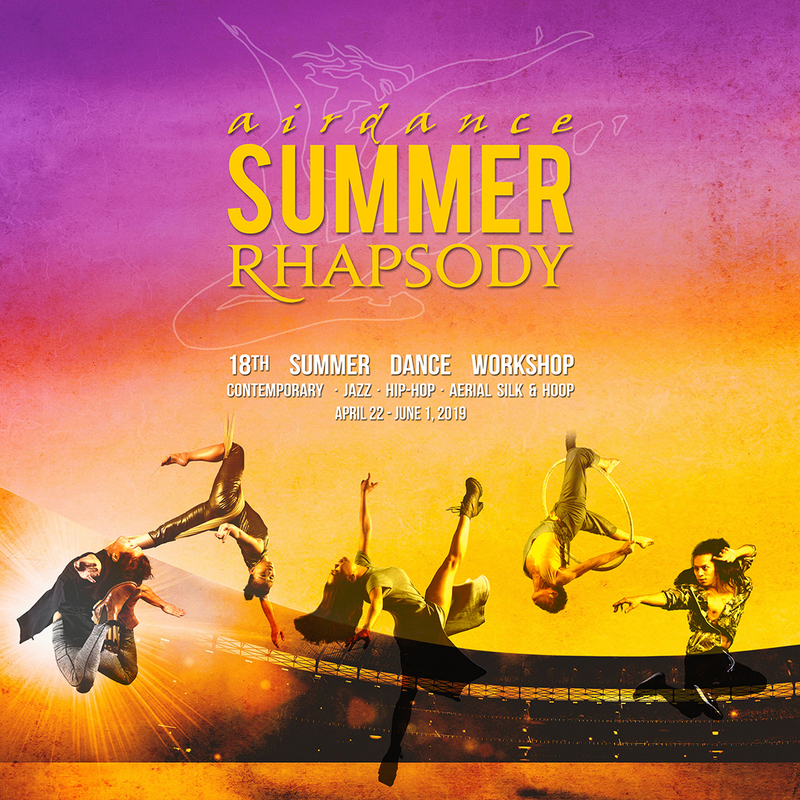 Airdance will be holding auditions for Company Apprentices and Scholars! We are looking for determined and dedicated dancers who will train with us to further their dance careers. 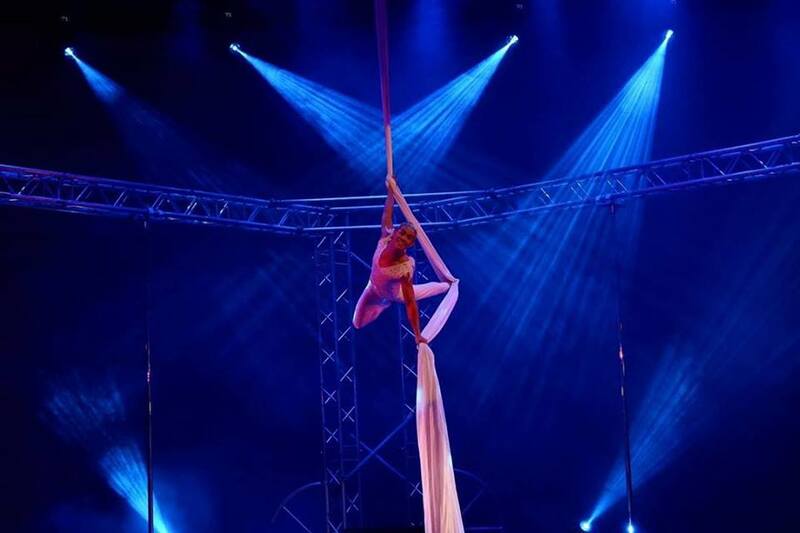 They must be available to take the Airdance Company Classes, as well as the Advanced workshop classes. Applicants must be 18 years old or above. 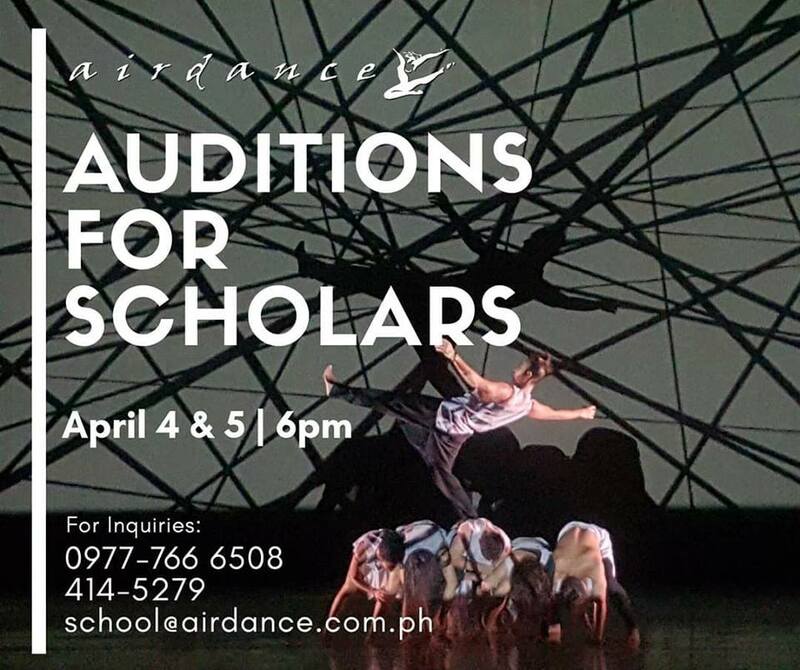 Auditions will be on April 4 & 5 , 6pm. Come early! 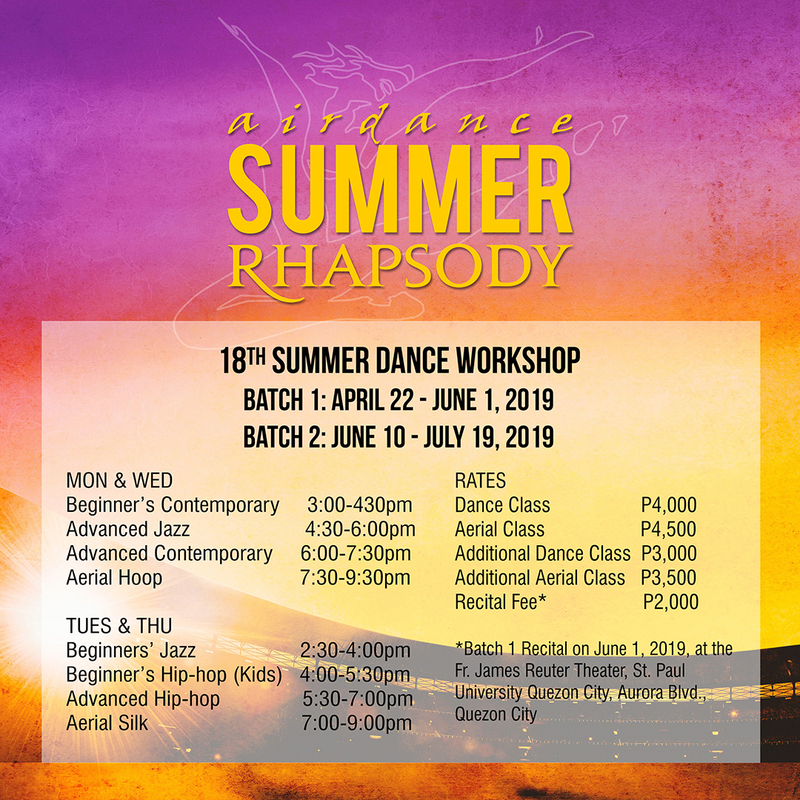 Registration starts at 5pm-- at Airdance Studio, 3rd floor, Frisco Place, 158 Roosevelt Ave. cor Del Monte Ave., SFDM, Quezon City. Please come in your dance attire. Vertical Dance performance by Airdance at the SM Megamall Chistmas Launch last Nov 8, 2018, at the SM Megamall Fashion Hall atrium. 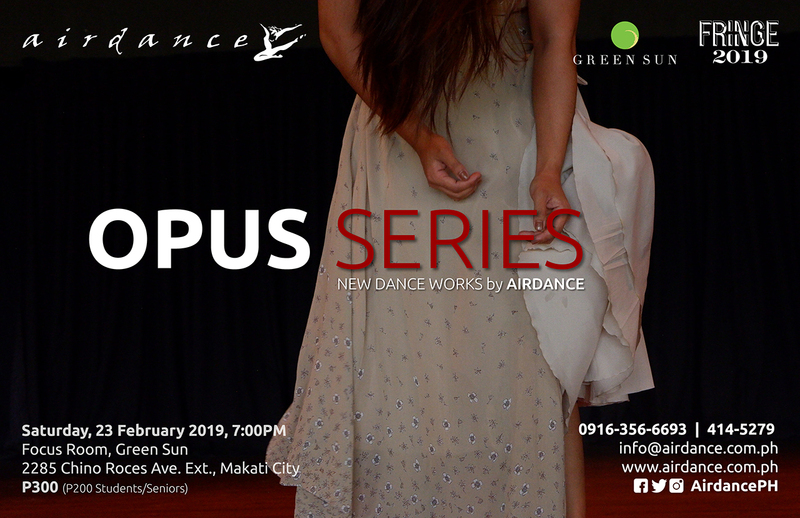 Airdance, in partnership with FRINGE and Green Sun, presents the second season of “OPUS SERIES”, a platform for the emerging choreographers of the company. 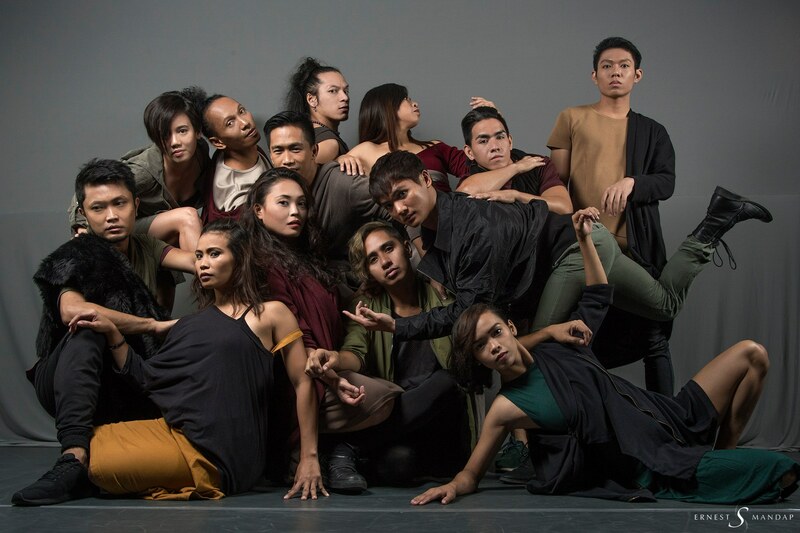 Opus Series will showcase new contemporary dance choreographies and performances. 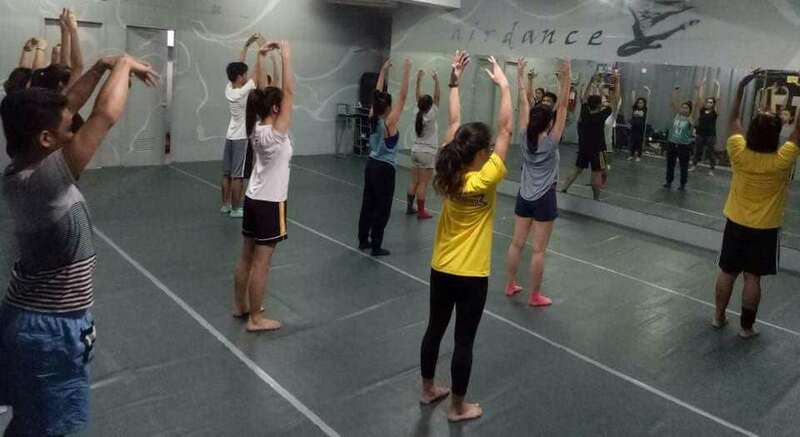 Featured choreographers for the second installment of the series are Airdance company members Fechie Briguel Babaran, Ian Nick Gelladuga Tiba, Joshua Bajado, and Brian Moreno. This production will also feature guest choreographer Byutti Balaga, as culmination of the 2018 residency program started by former artistic director Rhosam Villareal Prudenciado Jr.
Opus Series will be on Saturday, February 23, 2019, 7:00pm at the Focus Room, Green Sun, 2285 Chino Roces Ave. 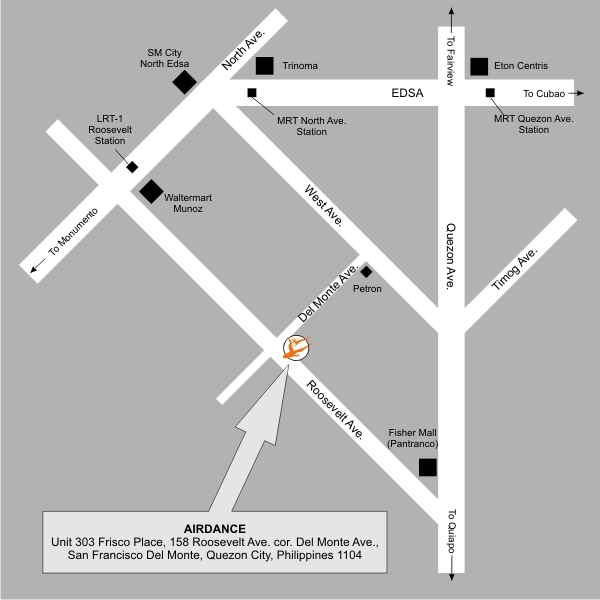 Ext., Makati City. Tickets are at P300 only (discounted to P200 for Seniors and Students). CONGRATULATIONS to Airdance Company Member Marvin Peralta for winning the Championship in the Aeriial Silk Men Open Division in the 1st Philippine Aerial Cup held last October 13, 2018, at the Carlos P. Romulo Theater, RCBC Tower, Makati City. We are very proud of you! We are grateful to the organizers and producers of the competition and congratulations to all the finalists for the great performances! © Copyright 2018 AIRDANCETHEATER INC.